In a world where Ford Sierra Cosworths sell for six figures and Subaru Impreza P1s are listed for £40,000, it’s becoming the norm to simply assume that all rare and interesting cars are shooting up in value. Usually you’d be right to do so, especially with new and limited-edition supercars. Values skyrocket as soon as special cars hit the streets – or climate-controlled garages, which is too often the case. But we’ve stumbled upon a car that, for some odd reason, is hyper-exclusive, incredible to look at, drive and own, comes loaded with expensive options… and yet is depreciating. 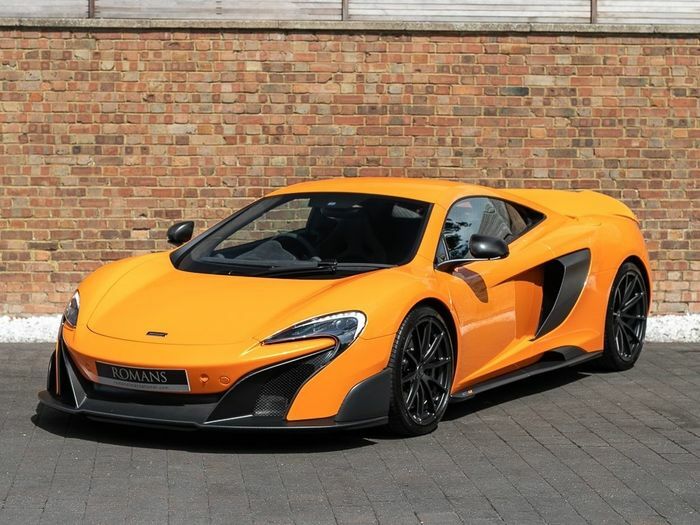 By all the usual rules the McLaren 675LT should be swinging its way towards the half-million-pound mark by now. 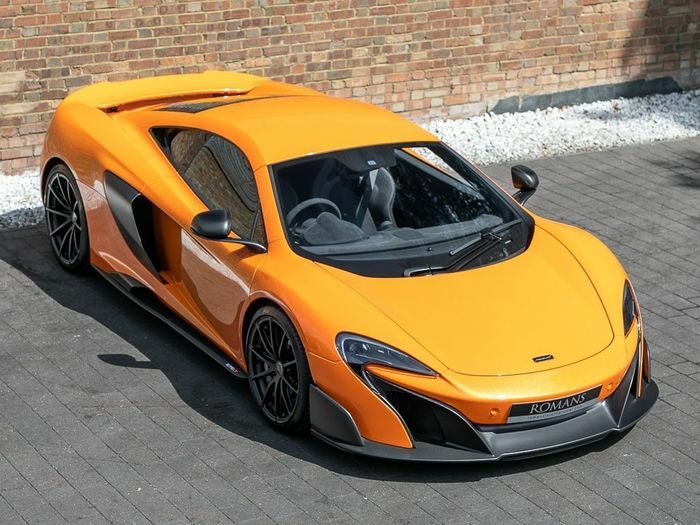 Built in a run of only 500, with most made unique with bespoke paint choices, combinations of options and even special one-off customisations courtesy of McLaren Special Operations. But it isn’t nudging £500,000. The cheapest examples are half that. These lightweight monsters of road and track, which originally sold for £259,500 plus options, are worth less than they were new. 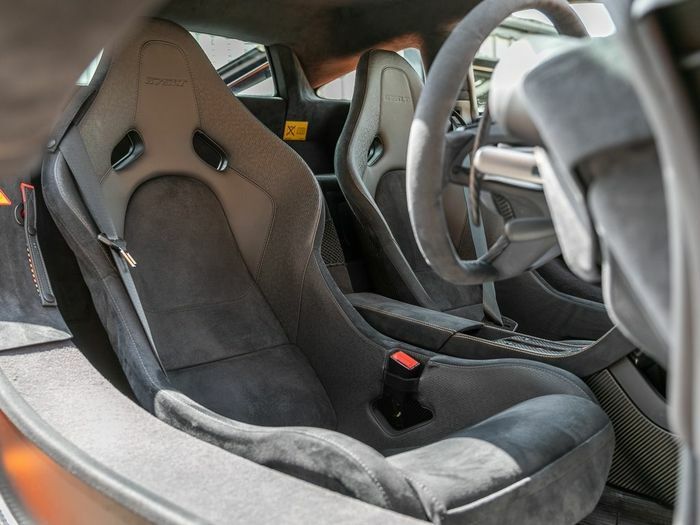 The only explanation we can think of is that the 720S has dampened enthusiasm for the older 675, While the newer, 4.0-litre car isn’t a limited edition and doesn’t carry the cachet of the ‘LT’ suffix, it does offer a step-change in performance and overall ability, at least in professional hands. It’s also less expensive. A lot less expensive. 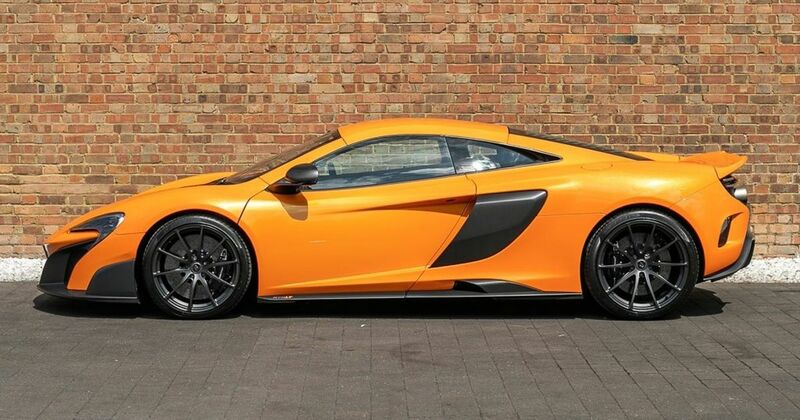 The bottom line is that the 675LT is depreciating. 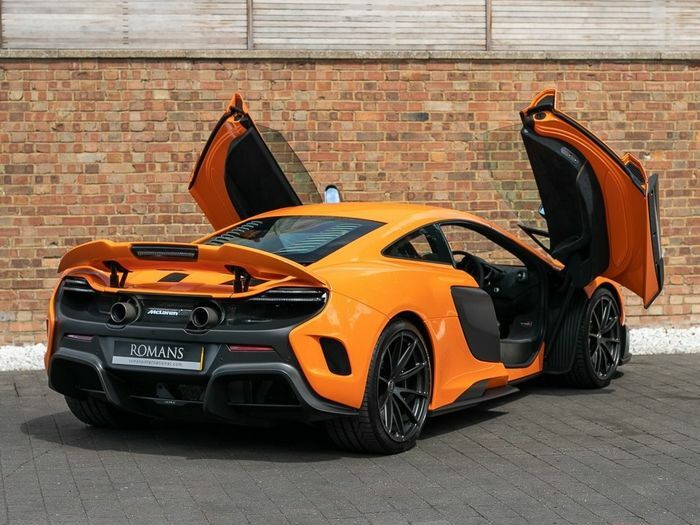 Whether it’s because the 720S is just too much better, or because 500 (plus another 500 convertible Spiders) isn’t a small enough number for this area of the market, you now have the chance to buy a 675LT for tens of thousands of pounds less than the first owner did. Like this one, for sale with Romans International. Here we have a rather delicious-looking example finished in Mayan Spark orange paint from the MSO special paint palette. Among its optional extras are the £7890 carbonfibre exterior trim pack, a full-body paint protection film and, weirdly, soft-close doors. Elsewhere on its spec sheet are carbon-ceramic brakes, swathes of Alcantara, sat-nav, cruise control, a rear-view camera with parking sensors all round, and even a McLaren-branded trickle charger to keep the battery healthy. It has only covered 2622 miles in its two years on the road, but we’re fairly certain that would go up quite a lot if we got our hands on it. Unfortunately there’s the small matter of almost a quarter of a million pounds in the way. But still; £249,950 for this car, which would have been at least £280,000 new, in a time when the used values of every Porsche GT3 RS of recent times are going bananas, seems like a no-brainer. We’re just off to buy a lottery ticket or 12.